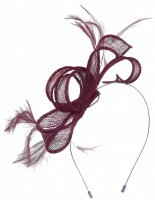 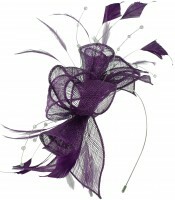 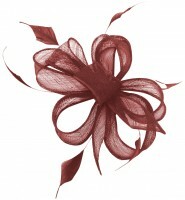 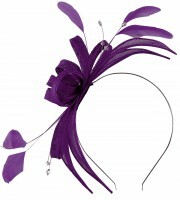 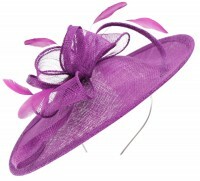 Failsworth Millinery Occasion Bag from Fascinators 4 Weddings. 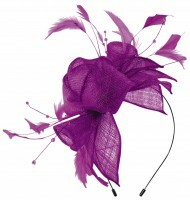 From the Failsworth Millinery Spring / Summer Collection, this Occasion Bag has an attractive design in faux satin. 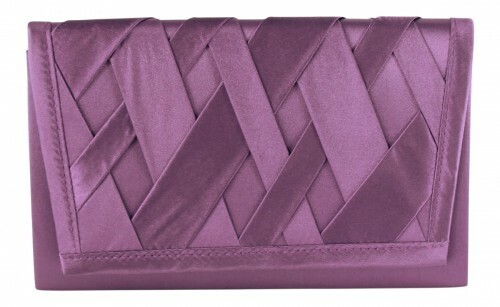 It can be used as a clutch or shoulder bag (with a chain-link shoulder strap) and measures approximately 23cm across by 14cm in height.